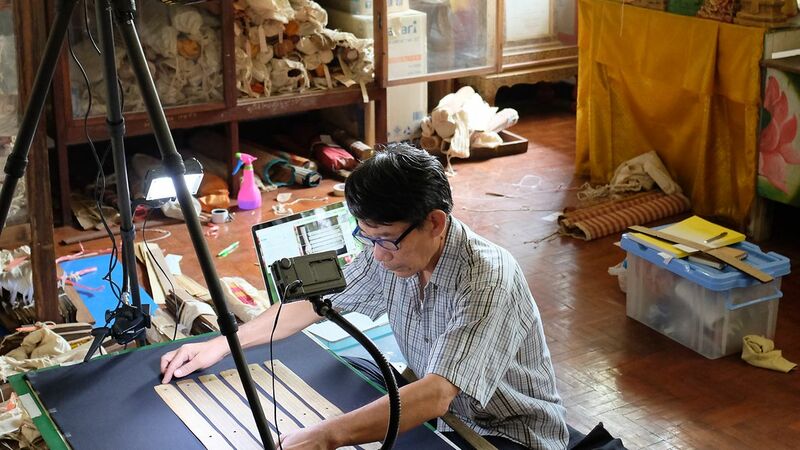 Thanks to the digitisation of northern Thai manuscripts as part of the Cultural Preservation Programme of the Federal Foreign Office, valuable historical documents have been preserved and made available to the public via the internet. The cultural and literary traditions of northern Thailand have made an essential contribution to the development of related cultures throughout the region. However, northern Thailand’s rich manuscript collections have remained severely under-researched due to a lack of accessibility. The database of northern Thai literature is therefore an important milestone in efforts to preserve Thailand’s cultural heritage. The texts, which span more than 500 years, address cultural and local traditions, astrology, mythology, legal interpretations, social relations and everyday life; they are not only part of the country’s cultural heritage, but also strengthen the Thai people’s cultural identity. The Federal Foreign Office already between 1987 and 1992 supported the creation of a microfilm record of northern Thai manuscripts. This microfilm collection was later digitised with funds from the Cultural Preservation Programme. Since March 2016 it is publicly available on the internet, free of charge. 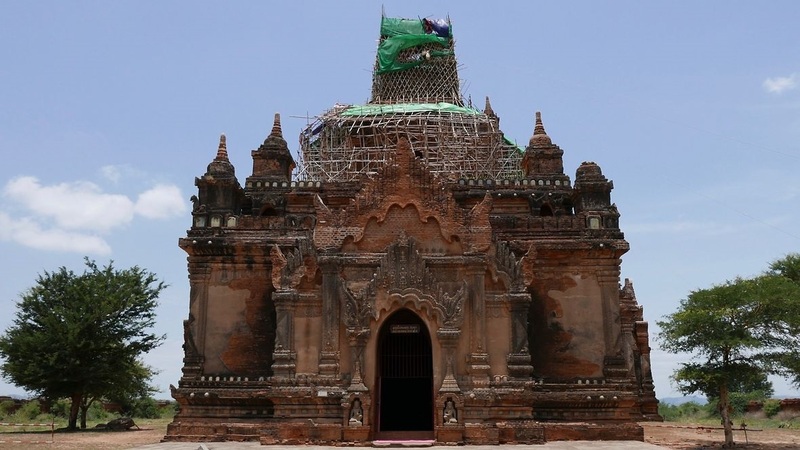 In 2017, selected manuscripts from 22 temples in Lamphun, Lampang, Phayao and Chiang Rai were directly digitised, thereby completing the online collection. The manuscripts are being digitised in northern Thailand by a photographer and a handwriting expert. 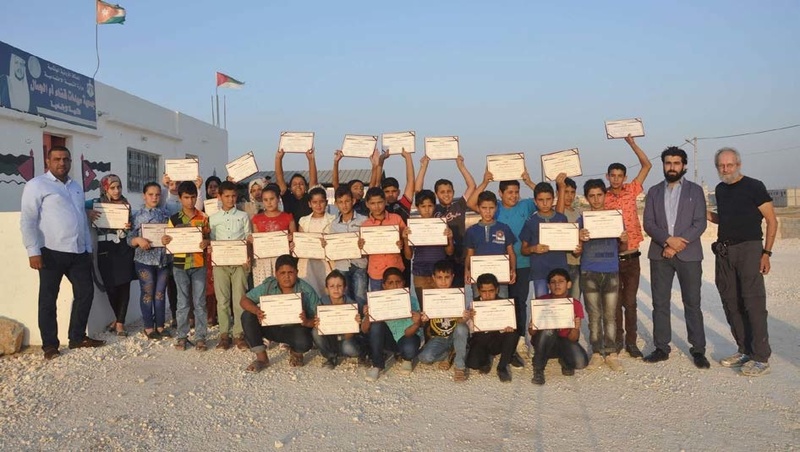 Their work is supported by local volunteers and supervised by the project leader and the technical coordinator. All work is performed directly at each temple, in coordination with the local abbot. 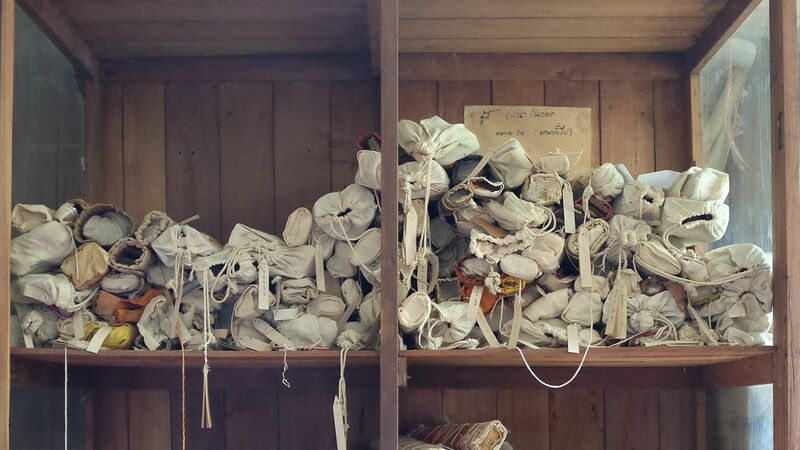 Once the digitisation is completed, each manuscript is carefully wrapped in its piece of cloth and returned to where it was originally stored. Just prior to being photographed, each manuscript is cleaned and examined. Some leaves are wiped with high-grade alcohol to make them more easily readable. The project staff and local monks involved in the project are offered training to show them how to properly clean and arrange the individual palm leaves. A digital single-lens reflex camera is highly portable and takes high-quality photos that can be archived and viewed on the internet. The photos are later added to the Digital Library of Northern Thai Manuscripts, along with the respective inventory data in English and Thai. To round out the manuscript website, photos are uploaded of temples, libraries, manuscript boxes, scribes and the direct digitisation process. 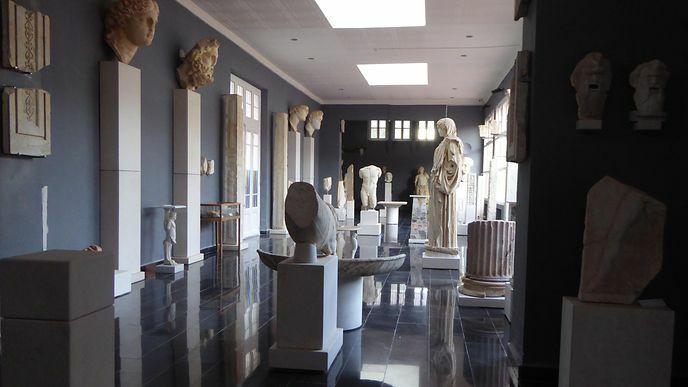 The German Archaeological Institute (DAI) has been involved in refurbishing the National Archaeological Museum in Cherchell since 2008 using funding from the Cultural Preservation Programme of the Federal Foreign Office. The facade of the museum| © DAI, Ralf Bockmann. Image: The refurbished Museum Gallery | © DAI, Ulla Kreilinger. The exhibition “Pergamon Wiederbelebt! 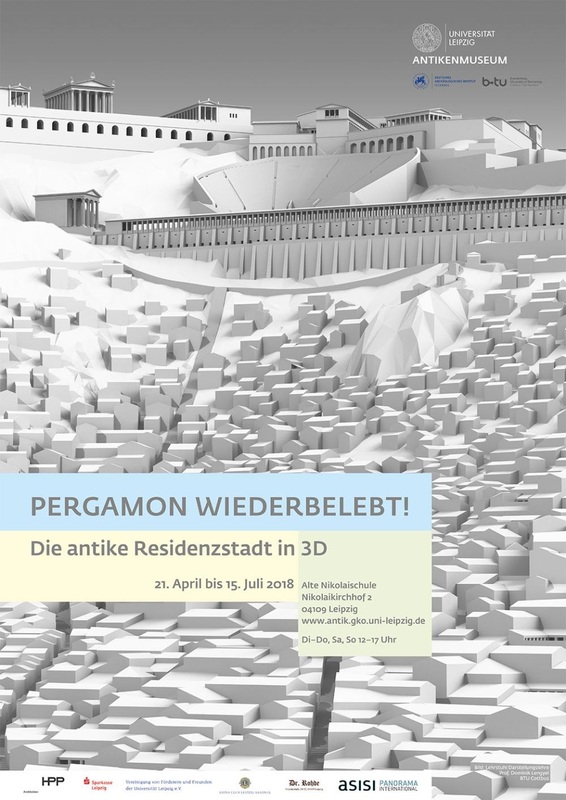 ” is shown from April 21 – July 15 2018 in Leipzig and presents 3D reconstructions of the ancient city of Pergamon. The official opening takes place on April 19 at 7 pm. The focus of the exhibition in the Antikenmuseum der Universität Leipzig is on a new virtual 3D reconstruction of the antique city of Pergamon. 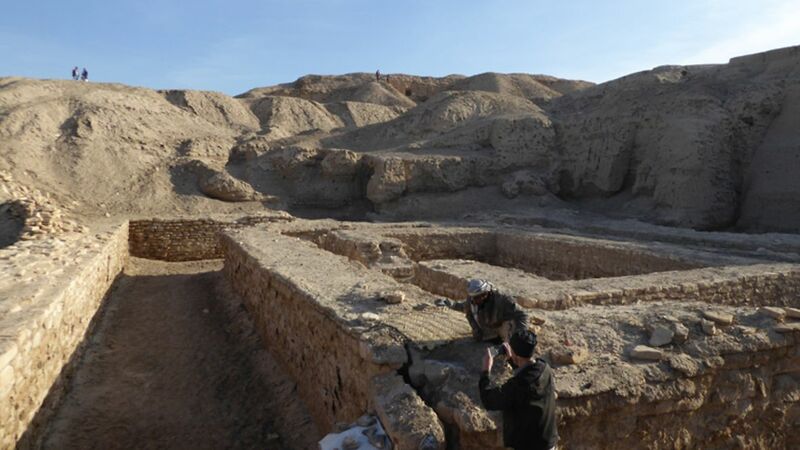 The reconstruction was developed by the Chair of Design, Building Theory and Interior Design at the BTU Cottbus-Senftenberg in cooperation with the German Archaeological Institute (DAI). The exhibition presents a modern, vivid image of antique city spaces to the visitors. At the same time, the displays invite the observer to reflect on his own urban environment. The city of Pergamon is located on the west coast of Turkey. As the center of the Hellenistic dynasty of the Attalids and as a Roman metropolis, Pergamon was one of the most prominent urban centers of the ancient world. 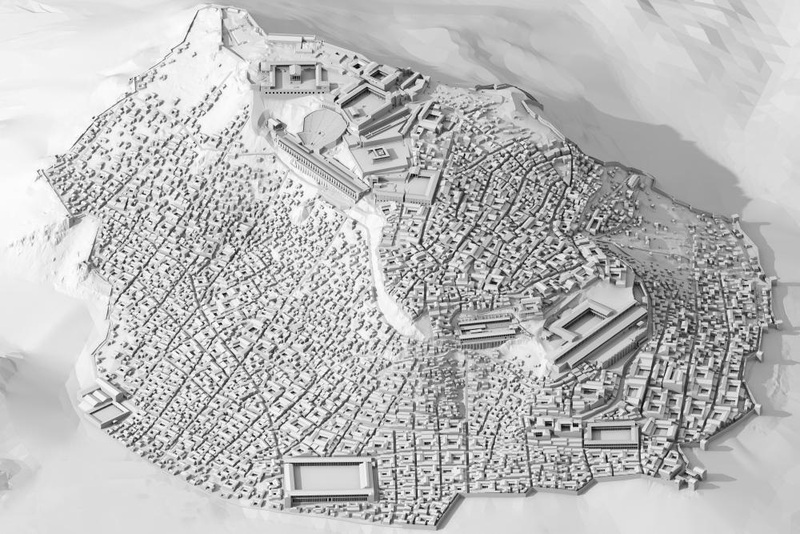 Since 130 years archaeologists, led by the DAI, have investigated the urban structures of Pergamon as well as the necropolis and the surrounding area of the city. Different reconstructions, going back to the beginning of the excavations in Pergamon, are at display, resurrecting the ruins of the ancient city. 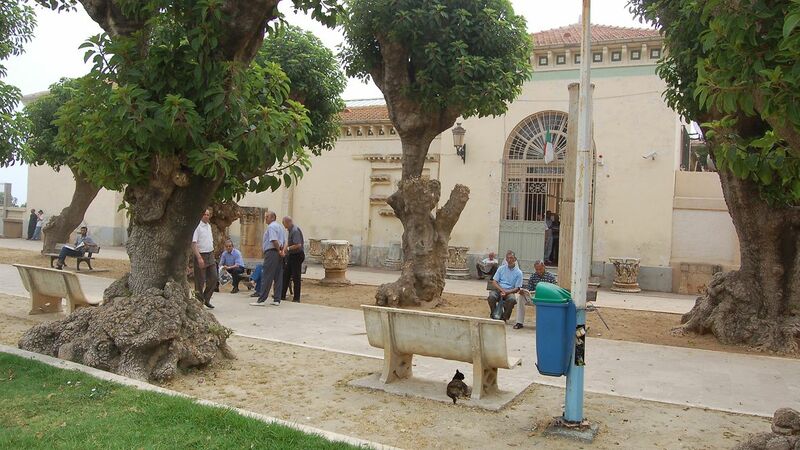 The reconstructions help to gain a better understanding for antique architecture and its relationship to manmade living spaces and natural areas. At the beginning of the visit a film installation of the new 3D visualization of Pergamon illustrates the urban environment. A virtual tour leading to the Acropolis visualizes the urban organism of the city. The exhibition then focusses on central urban areas, where people used to live and work. The show also presents the archaeological research and scientific documents on which the reconstructions are based. 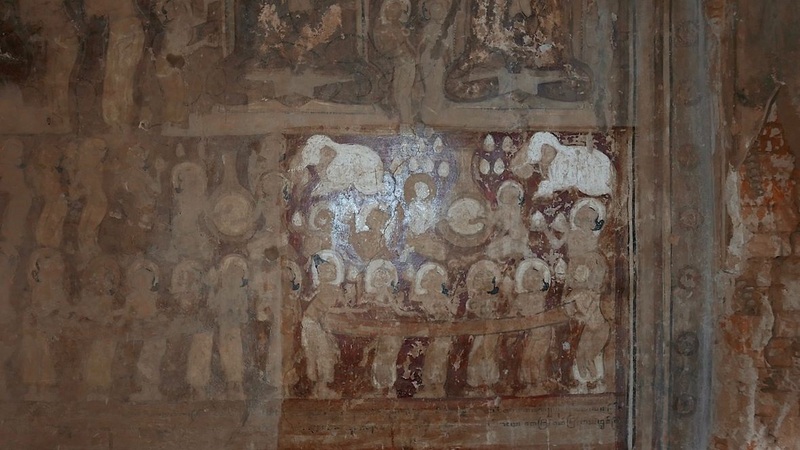 In conclusion, the exhibition aims to promote different media of visualization of ancient architecture. In addition to older drawings of single buildings, a print of the 360 ° panorama of the artist and architect Yadegar Asisi is shown. 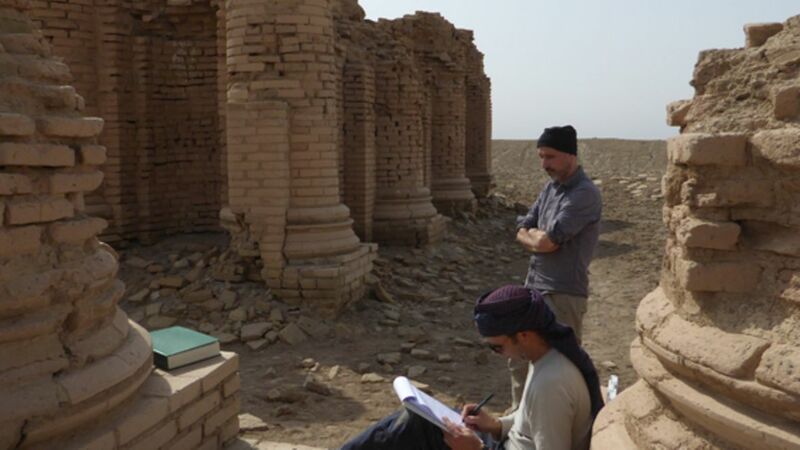 Reconstructions are not only important as a tool for visualization and as an instrument to collect further knowledge, but they also serve as a digital preservation of valuable cultural heritage. When: 21. April – 15. Juli 2018, opened tuesday thursday, saturday and sunday (12-5 pm). Where: Aula der Alten Nikolaischule, Nikolaikirchhof 2, 04109 Leipzig.